What is a vampire's favourite breakfast? Ready-neck!! 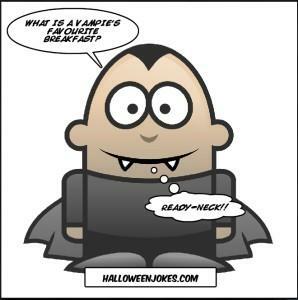 What is a vampire's favourite breakfast?